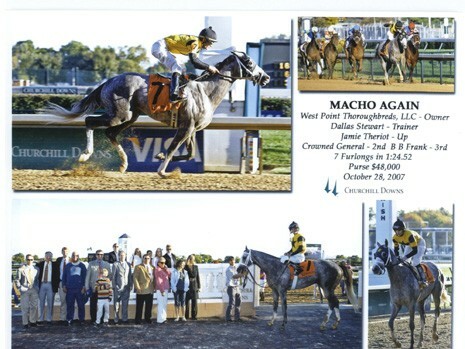 A character around the barn, Macho Again is probably best known for his second place finish to Rachel Alexandra in the 2009 Woodward (G1) at Saratoga. 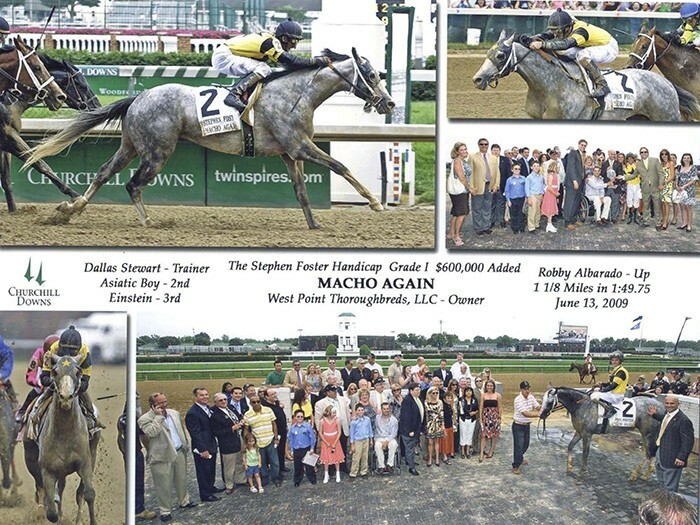 A winner in his third start as a juvenile, Macho Again won the Derby Trial as a 3-year-old before finishing second in the Preakness Stakes (G1) behind Big Brown, winning the Jim Dandy (G2) at Saratoga that summer, and rounding out his sophomore summer with a second place finish in the Super Derby (G2). 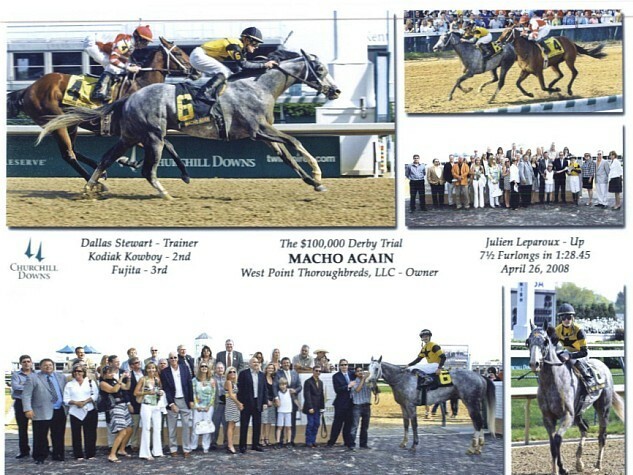 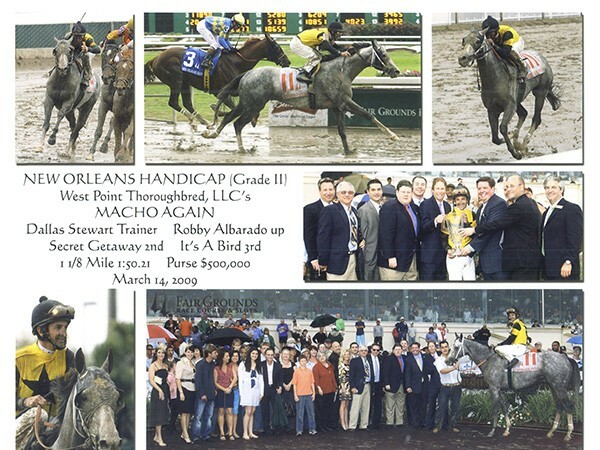 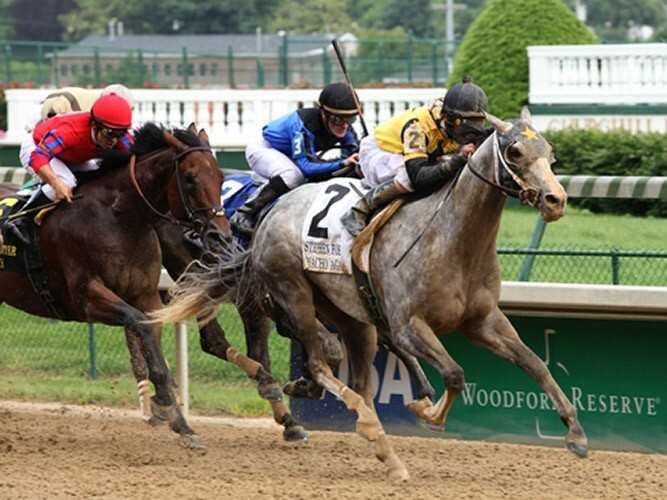 As a 4-year-old, he won the New Orleans Handicap (G2) in come from behind fashion before notching a grade I win in the Stephen Foster Handicap. 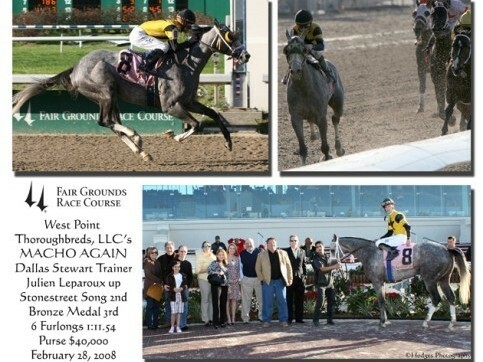 In the summer of 2009, he was second in both the Whitney (G1) and Woodward (G1) at Saratoga. 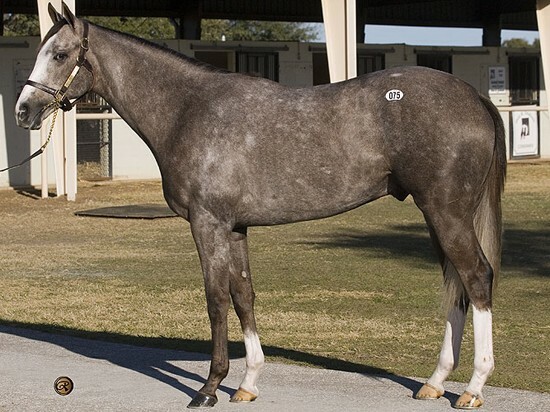 He is now standing at stud in Venezuela.